Yes, really - who needs this loop? 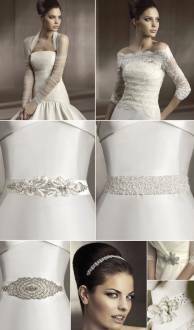 This opinion attends the mind of each girl before the wedding. 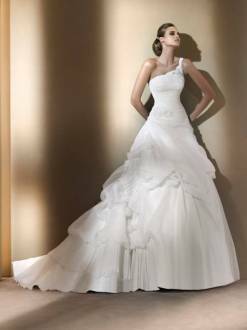 Every bride wants to look unsurpassed on the day of her wedding. It is her party, her opportunity to feel herself like a queen.